IR35 is a piece of tax legislation designed to combat tax avoidance by off-payroll workers who provide their services to businesses as a self-employed individual on a regular, long-term basis. 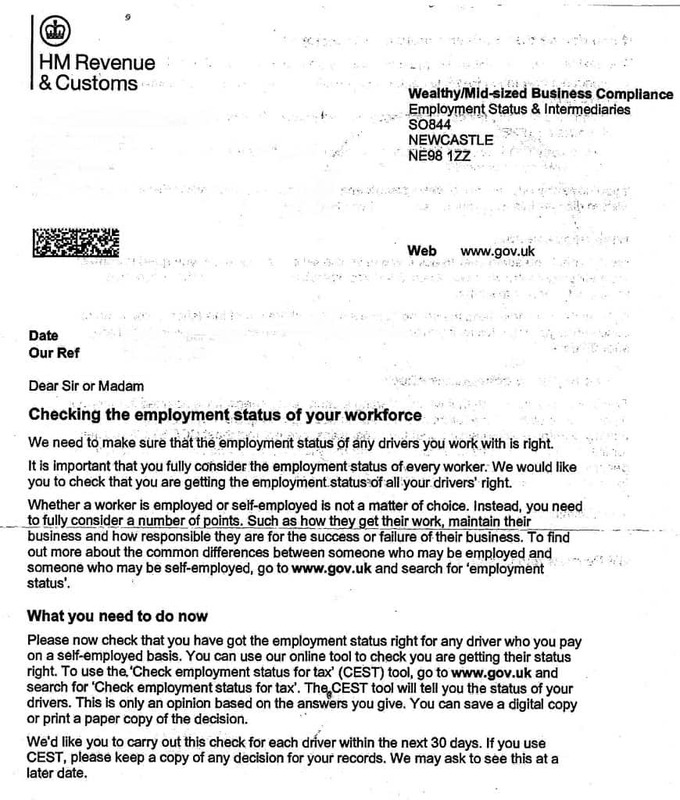 In the eyes of HMRC, workers of this kind are what’s known as ‘disguised employees.’ This means that as far as HMRC are concerned, the worker should be taxed the same way that a permanent employee is. On 6th April 2017, the responsibility for determining IR35 status shifted from the limited company contractors to the public sector end users. Then, during the Autumn Budget 2018, it was announced that these rules will be extended to the private sector too. The reform is set to take place from April 2020. This means that the onus will now be on the end user (the company receiving the services of the worker), to determine the off-payroll workers IR35 status. With just over a year to go, now is the time to start checking the status of your workforce. We can help. We have been busy advising and supporting our clients to help prepare them for the upcoming changes to IR35. We can support our clients from the moment they receive a letter from HMRC right up until a fair and pragmatic solution is found. Determine IR35 status – From April 2020, you, as a business that engages the services of off-payroll workers will be responsible for determining their IR35 status. You should now start thinking about how you are accurately going to determine each contractor’s IR35 status. This can be a complex process, so we advise speaking with a professional. Keep off-payroll workers in the loop – It is crucial that you liaise with your self-employed workforce. Ensure they are made aware of changes and are communicated with on a regular basis, this will prevent walkouts and other potential issues from arising. Train relevant people on IR35 – To correctly determine IR35 status’ it helps if the relevant people in your company know what to look out for. Each engagement should be reviewed on an individual basis and blanket approaches should be avoided. Bring it up with your end client – Your tax status will no longer be your decision, so you should start a conversation with your end client to better understand what their intentions are. Encourage your end client to speak with a professional – As a contractor, much of what happens as a result of this reform is out of your hands, but what you can do is suggest that the business you work with acts to provide a fair solution for everyone involved. Until April 2020, contractors are still responsible for determining their own IR35 status, so it is still advisable that you continue to assess your own status with contract reviews. If you need advice and support on getting ready for these changes, then please contact us for a free IR35 consultation.